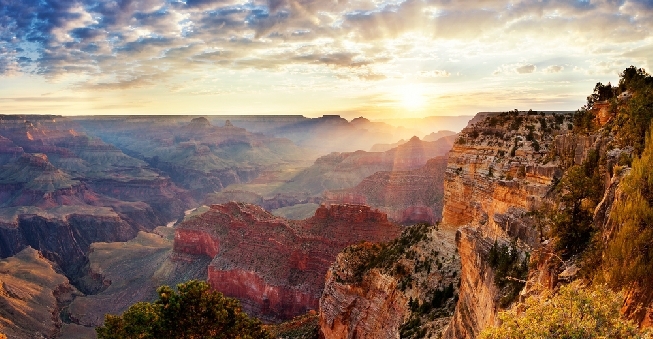 If you visited Grand Canyon National Park, would you visit every square acre of the park, or just the particular viewpoints and hikes that appeal to you most? Whether you’re a startup or an up-and-running business, you should know what your total potential market opportunity is for your products or services. You may think these are your markets, but you need to drill-down and get more realistic and specific about the true size of your market, or lenders and investors will question your credibility. That leads us to TAM, SAM, and SOM—Total Addressable Market, Segmented Addressable Market, and Segmented Obtainable Market, respectively. Here, I’ll just be covering TAM—how to calculate it, what it’s used for, and why it’s important—but all three numbers can be helpful to reference while you’re writing your business plan. That said, it’s important to note that a formal TAM and market analysis is not always necessary for a small business. Sometimes new business owners get hung up on detailed market analyses and market research, but it might not be the right way to spend their precious time while they’re getting their businesses off the ground. Unless you’re seeking outside funding, your marketing lead is pursuing new markets and wants to dig deeper, or it’s required as part of an academic exercise, you can probably skip assembling a detailed market analysis. Who has the need for my products or services, the financial ability to purchase my products, and the ability to find my products? How many of these people or businesses exist today? How much money does each person or business currently spend every year solving the problem that my product or service also solves? Who else do I share this market with? Considering these four questions, and especially the first, now answer the question about Nike’s TAM. The answer would be an easy “no.” Regardless of how ubiquitous the Nike brand may be, not everyone in the world with feet has heard of Nike, has the ability to afford a pair of Nike shoes, has the need or desire to wear athletic shoes, and has the access necessary to purchase their shoes. 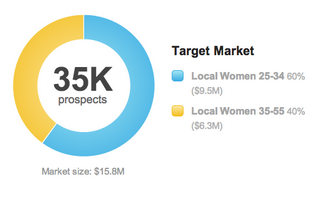 This is why you should never say, “Everyone who…” when identifying your total addressable market. It’s a rare case when that phrase would be true (unless of course, you drill down into specifics after that statement). Let’s use a hair salon in a small city (population: 120,000 people). Image from LivePlan “Pitch” section for a beauty salon. This means that this hair salon in this city has a total addressable market size of $15.75M and 35K potential prospects. This salon also needs to keep in mind that there are three other salons in their community that are seeking to serve this same market, because that means that their TAM will be shared with their competitors. It’s important to know that most businesses shoot to capture around 1% of their TAM in their first two to three years of operations (although the percentage varies a bit by industry)—this is what we refer to as Segmented Obtainable Market (SOM). Therefore, this salon should strive to reach around 350 (1% of 35,000) of these women in the first two to three years of operation. This salon owner now needs to ask if capturing 1% of their TAM in the first few years is (a) a reality for them, and (b) profitable for them. From there, they can create a marketing plan that helps them reach this market (also known as customer acquisition strategy). For example, the salon owner will most likely target their “ages 25 to 34” market differently from their “ages 35 to 55” market—these two markets should be segmented separately and targeted with different marketing campaigns. 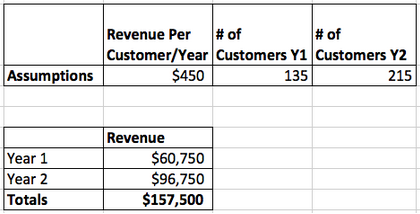 Another good reason to calculate TAM is that it will help you when you’re developing your revenue forecast. I’ve seen plans that say they will achieve $2M in sales in their second year of operations, yet they don’t have the capacity internally to deliver $2M worth of products or services in that timeframe. If they’d calculated their TAM (and their SAM and SOM), they would have had a better sense of their realistic market potential, and they would have either a) been able to plan for it and ramp up their internal capacity to meet that market’s demand, or b) been able to analyze their capacity and determine that their calculated SOM was just not realistic for them at that time. Either way, their revenue forecast would have made a better impression on investors. Sales and revenue forecast, assuming that the salon captures under 1% of its TAM (350 customers) in its first two years. This means the salon’s sales goal by the end of year two is $157,500. This salon owner now needs to create an expense budget and see if the business will be a profitable endeavor. The owner may find that is costs $165,000 to run this business for two years; in that case, the salon would not be a profitable endeavor. If you aren’t sure of your business’s exact expenses yet, industry benchmarks can be a useful guide for evaluating whether profitability may be realistic for your market and business type. 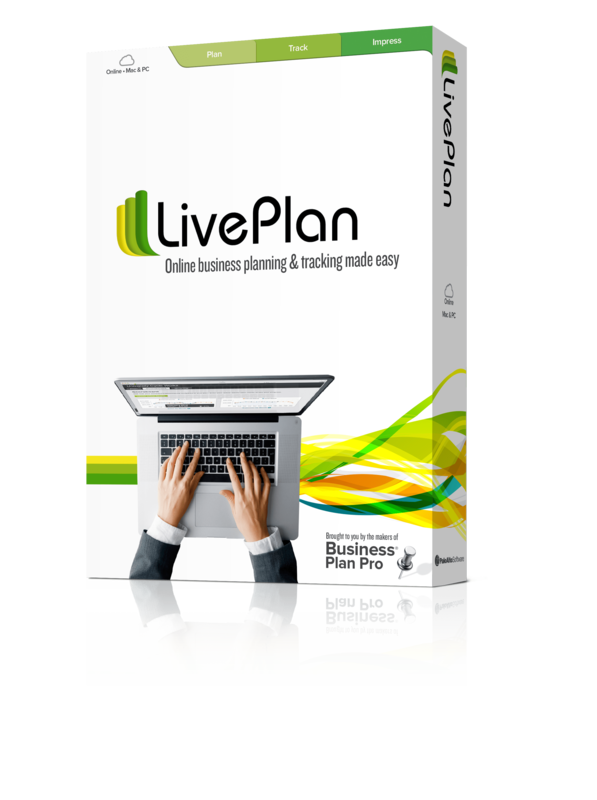 This is especially helpful to business owners who are still in the planning stage. Image from LivePlan business plan for a beauty salon. 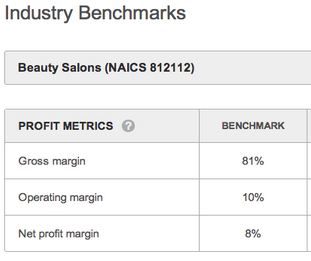 The average gross margin (sales revenue minus sales-related expenses) for a beauty salon business in the U.S. is 81%, with an average net profit margin (i.e., the percent of sales revenue that is profits, after non-sales-related expenses like taxes and loan payments have been accounted for) of 8%. The salon owner could use their forecasted sales revenue and the industry benchmark data to calculate their expected net profit—in this case, $4,860 for year one and $7,740 for year two. 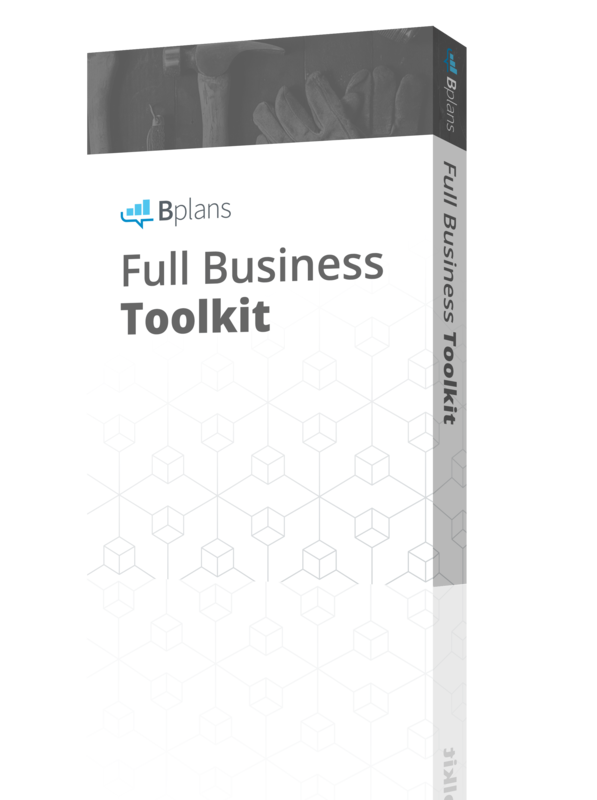 All of the numbers you use in your business plan will work together to tell the full story of your business and the opportunity in your market that you are going to try to capitalize on. As you can see here, your TAM is going to be a pretty important one. Have you done the math to determine your Total Addressable Market? If not, why? Share your thoughts in the comments below.